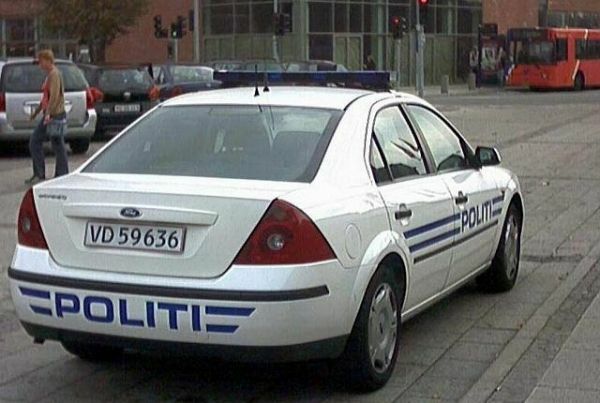 Danish police are to replace their present Ford cars with Mercedes and Volkswagens from April 2013. Although the cars are more expensive to buy, they consume less petrol, have less environmental impact and have lower repair and maintenance costs. Patrolling police will use Mercedes C-Class cars and Passat Volkswagens, while caseworkers will use Golfs, Polos and B-Class Mercedes.